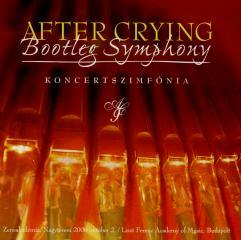 Recorded live at the Palace of Arts (Budapest – Hungary) on 9th November 2011. 2 CD and a DVD in a special digipack case. 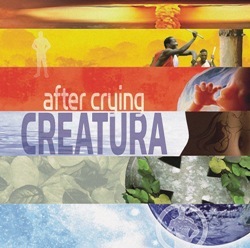 The 1st CD contains the live version of the band’s latest studio album: Creatura. This was the first and official LIVE INTRODUCTION of this album, in its full length. At the very prestigious Bela Bartok National Concert Hall the full-house audience – 1300 people – enjoyed the good sound and the spectacular show. 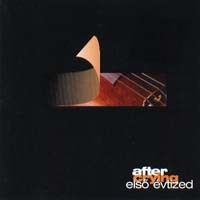 Listening to this CD now you can have (almost) the same musical experience in more than 70 minutes. The 2nd CD and the DVD has the same musical material: compositions from the very beginning until today featuring a real SYMPHONY ORCHESTRA. 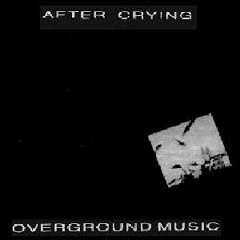 After Crying have always been using classical instruments, chamber orschestras and/or huge symphonic orchestra as natural part of their compositions and sound. The members of the band are classicaly trained and educated musicians: music teachers, professors, composers, musicians in symphonic orchestras and eraly-music ensembles. At the same time they all love ROCK’N’ROLL (meaning progressive rock & symphonic rock) so they easily combine the sound of modern electric instruments with the traditional classical instrumentation. This is what we really call: SYMPHONIC PROG-ROCK!!! Great experience: SOUND and VISION! 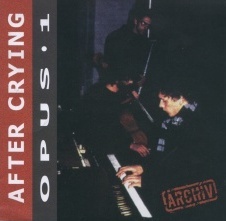 This the second After Crying material released in 1989 after the Opus 1 on cassette. 9. Sirató / Köszöntő III. 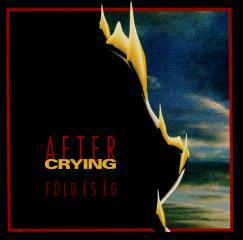 This is the very first After Crying material released in 1989 on cassette. The compilation is based on the live recordings made in February 1988 in the Szkéné Theatre, in May 1989 in Porto and in January 1989 at the Liszt Ferenc Academy of Music. - Recorded at Petőfi Hall, Budapest, 23.12.2004. 16. Minden jót I. - Farewell I. 18. Manticore érkezése II. - Arrival of Manticore II. 24. Minden jót II. - Farewell II. Here is the long awaited studio album from this incredible band from Hungary. Well, this is not an easy-listening product with selfish „progressive” rhythm-breaks and aimless melodies out of tune. This is something what you listen to, and after 72 minutes you don’t even know where and who you are. 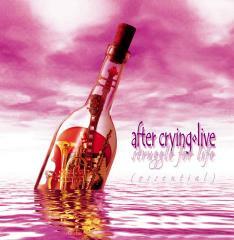 The title „After Crying Show” may occur some confusion for you because one might think that this is a live album again. But definitely this is one of the greatest contemporary-symphonic rock albums from the STUDIO. All lyrics which is not more than 40% of the total playing time are in English. From the 60% instrumental part of the whole you’ll get something rocking and shocking contemporary-symphonic rock music. Old and new effects, acoustic and electric rock instruments, real classical sounds, sometimes fun and the ideas and thoughts of the 21st Century. Total length of the album is more than 72 minutes. After Crying has a new singer: Welcome on board Zoltán Bátky! (who was/is the singer of the Hungarian heavy-progressive band Stonehenge) Gábor Légrádi the ex-singer appears as a guest star also on this album with a new fashion (trying to push Eminem off the stage) as a rapper in an After Crying way! Don’t worry it lasts only for 20 seconds. This album was recorded at the Liszt Ferenc Academy of Music in Budapest in 2000. They played together with a 40 piece symphony orchestra. 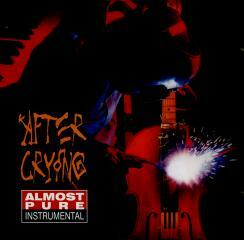 After Crying’s music has always been copmosed both for modern electric and classical instruments, but had no chance to perform.  Here are the long awaited live albums of this incredible progressive, chamber-rock ensemble from Hungary with many unreleased versions and brand new songs! We thought to produce two versions of the live material which was recorded in the last two years at different countries and venues: Hungary, Mexico, Italy, France, Belgium and the Netherlands. The DOUBLE album is a more complete CD with 136 minutes audio play-time, including a second session with data tracks. 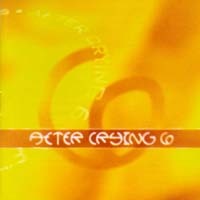 You can enjoy photos, lyrics, memories and reviews of AFTER CRYING on your PC. Three songs in MP3 : Don’t Betray Me, Radio Rarotonga, Shadow Song. JOHN WETTON (King Crimson, UK, Asia) is featured on the albums with \\\"King Crimson – Starless\\\". John sings and plays on the bass. After Crying gives all other musicians + Mihály Borbély from the folk ensemble ’VUJICSICS’ plays as guest musician on saxophon. The SINGLE album is a pure audio CD and we \\\"opened\\\" two MP3 songs for it. Its play-time is 74 minutes. Both albums have detailed 12 booklets with beautiful artworks. This album is the first part of a new After Crying compilation series. 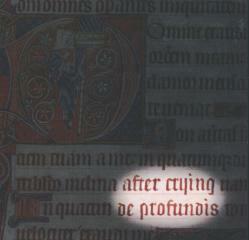 As this volume is devoted to instrumental music, it may seem unusual that it also includes vocal section. According to the series conception, the final track of each CD should serve as a bridge to the next compilation and open up another facet of the group’s rich and diverse output over the last twelve years. 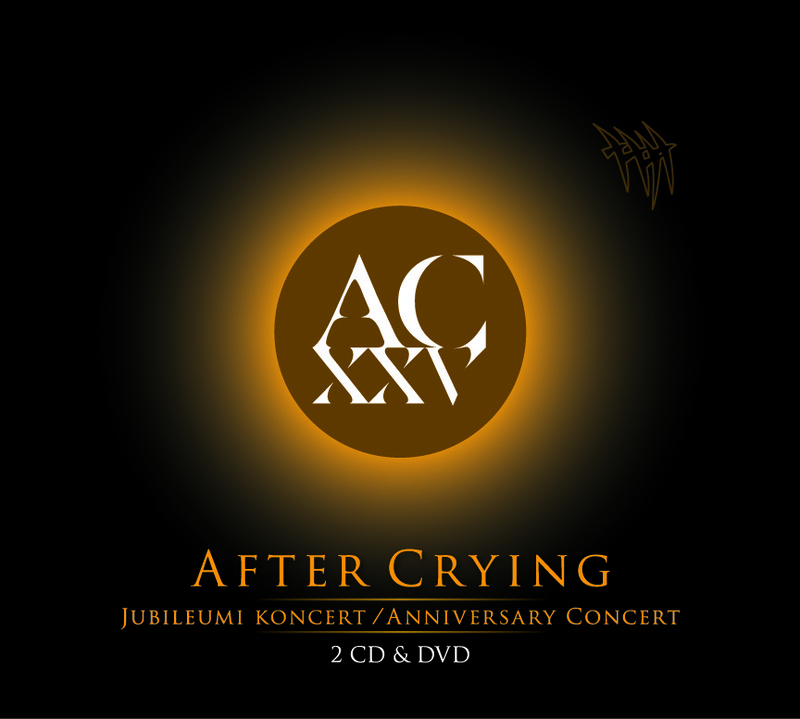 The series will feature remastered and remixed versions of classical After Crying works, as well as a substantial amount of exclusive original material. The 74-minute-album released in 1997 was offered to the Twentieth Century. The album forms opinion, bids farewell and presents all the beauties and cruelties of our contradictory age. Differently from their former albums not the modern musical elements are used in classical forms but classical elements are integrated into the world of modern music. It is a marvellous, monumental, colourful album as the twentieth century itself. 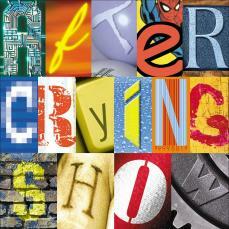 The fourth After Crying album is considered by the critics and the publisher as a crown of their foregoing activity. It is about the actual meaning of Last Judgement for the human of today in individual and common aspects so it is some kind of summary again, as Crying albums usually are. The great variety finally makes consistent picture of world. Gregorian, virtuoso cello and guitar solo, chamber music with acoustic and electric instruments, hard rock, symphonic music of 21st. century, and many more styles and genres were integrated in a monumental and amazing synthesis through the work of Gábor Egervári (flute, rhythmical speaking), László Gacs (drums), Tamás Görgényi (conception, words, lead vocal), Péter Pejtsik (composer, cello, bass, keyboard, lead and backround vocal), Ferenc Torma (composer, guitars, keyboard, b. vocal) Balázs Winkler (composer, trumpet, keyboards, b.vocal). By their 10th birthday After Crying has became a world-wide known and accepted progressive band. Their albums are saleable and flavoured products in Japan, America and Europe, indeed in Brazil too. Reviewers only praise them all over the world. Number of their fans permanently grows both in Hungary and abroad. On the occasion of anniversary they released a double album intended to delight their fans and everyone who is yearning for 21st century music. There is 143 minutes material on this double CD including a few remastered tracks from their former four albums and more than 100 minutes previously unreleased records of them. (e.g. "Tear the pictures apart! ", "Overture", "Fly!"). On the Disk Two they presents After Crying live on CD the very first time. (including "21st century schizoid man", two amazing solos, piano solo from Csaba Vedres and cello solo from Péter Pejtsik). 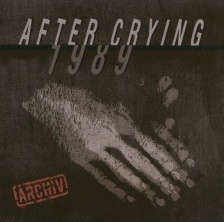 The third album was a conclusion of a period in the history of After Crying, for Csaba Vedres left the band right after recordings, so that was the last collective work with Vedres. On this album other members of the band introduced themselves as independent composers, and this group used electric, acoustic and bass guitar on a record the very first time. Dynamic, full, monumental rock sounds (intentionally reminding of ELP) alternate with acoustic pieces, indeed, the guys perform a wonderful choral work composed in style of Orthodox Church. Csaba Vedres (composer, keyboards, vocal) said good bye to his partners with a colourful, imposing, solemn and heart-stirring album. 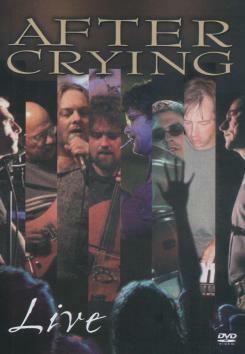 The other members were Péter Pejtsik (cello, bass guitar, vocal), Ferenc Torma (composer, guitars, keyboards, vocal), Gábor Egervári (flute, voice, words and ideas), László Gacs (drums), and Balázs Winkler (composer, trumpet, keyboards, vocal). 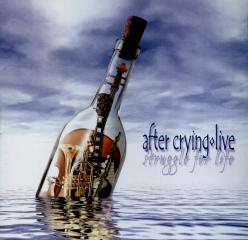 On their first album After Crying play songs with extended structure and they play mostly acoustic instruments. All the lyrics are in English. Beside basic quartet (Csaba Vedres piano/lead vocal, Péter Pejtsik cello/l.vocal, Zsolt Maroevich viola, Kristóf Fogolyán flute) brass and wind instruments, woman's lead vocal, and a few studio effects make a special and particular sound. Both musical material and lyrics lead the audience into a world floating over the ground (true to the title of the album). In this shining, happy and sometimes sad and painful, but always sublime world million elements of rock and classical music play together witty, fascinating and inspired ways. It is touching and captivating.